At Air Nation, we invest in continuing education for our HVAC services. We continue to qualify in and for nate testing and certification, as well as, manufacture classes. Our certified HVAC contractors specialize in utilizing their training and experience to diagnose and fix your problems the first time. 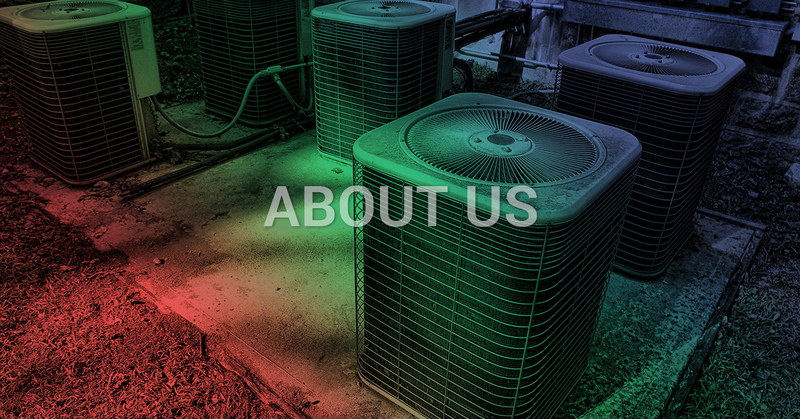 We provide ongoing HVAC training to our technicians to keep them up to date on everything new in the industry. When it comes to pricing, there are no surprises. When you first call our office, you will be quoted a diagnostic fee upfront. If there is a problem with your system, he will then go over pricing and HVAC service options before making the repairs; you have control over the entire process. Our founder, James, has been in the HVAC industry since the early 2000s — working and learning about appliance repair. He comes from many generations of appliance repairmen and HVAC contractors, paving the way since the 1960s, with his grandfather. His father is the inspiration for him starting Air Nation and ever since James was a child, he always watched his dad doing great work and helping people in need. From fixing an elderly women’s refrigerators, to installing new systems for struggling single moms. All he ever wanted to do was help people and make their lives a little easier, and so — James following his father’s lead — grew up wanting to do the same. So, when he came to find out the terrible work that other companies were doing with poor technicians and cheap business owners that were overcharging customers and making unnecessary sales, he became very discouraged about about the HVAC industry. He could not sleep at night knowing what the other companies were doing to hard working people. So, one day he was researching companies in the HVAC industry, until he found an amazing one that did great work that he felt held integrity. This company did everything — from taking care of elderly people that could not pay for repair work to fighting against manufacturers that sell faulty products. They had helped people in ways he had never seen. Their costumers came first — before their own company — and James found a home with them for three years. Now James is opening his own company to help people in need of air conditioning and appliance services. In 2015, his own customers started spreading the word of Air Nation about the great, reliable and affordable work James did, and he has been able to became an official company — a company he can be proud to work with and one that wants to keep low prices and great services so no one ever has to go without air or be inconvenience. 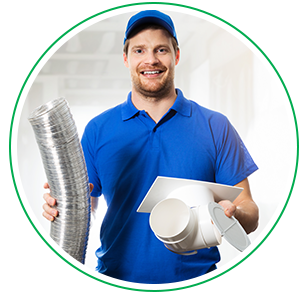 100% percent satisfaction guarantee – When an Air Nation Heating & Air Conditioning service technician comes to your home, he is trained to fix the problem right the first time. If you’re not happy with the quality of our work, we’ll do whatever it takes to make it right.